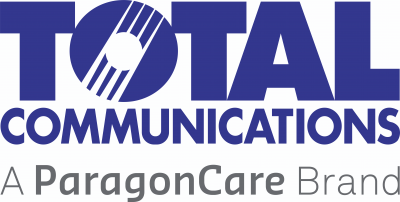 Total Communications (Australia) Pty Ltd was formed in 1986 in preparation for the deregulation of the telecommunications industry, which commenced in 1988. The company boasts extensive experience in the telecommunications and IT industry, much of this derived from the larger manufacturing and network corporations such as Telstra, NEC, Ericsson, Panasonic, Siemens, Alcatel and GTP Plessey. Total Communications has developed a firm foundation in the market, making every endeavour to increase customer service levels and ethical standards within the industry and is today regarded as a market leader by manufacturers, customers and competitors alike. We are proud of our reputation as a dynamic, innovative, progressive organisation, a reputation built solidly on a business philosophy aimed squarely at quality service, high standards and integrity.